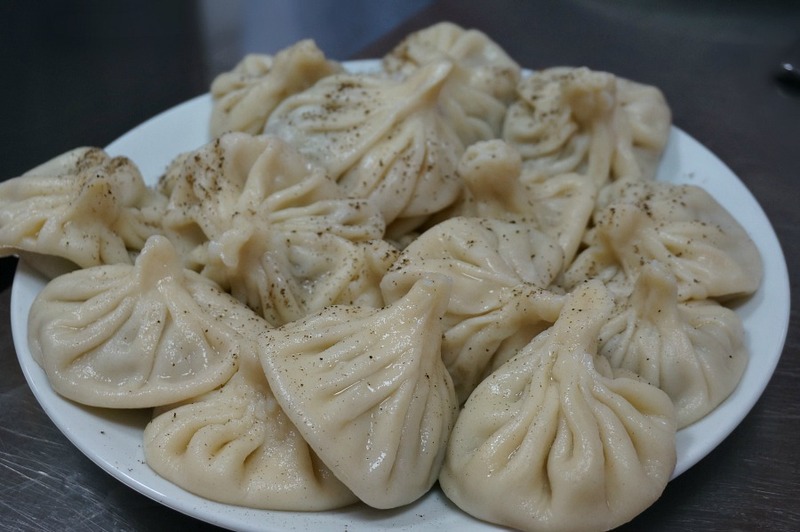 Khinkali (also known as Chinkali or Xinkali) are stuffed pasta dumplings that are a favorite dish from the Country of Georgia. 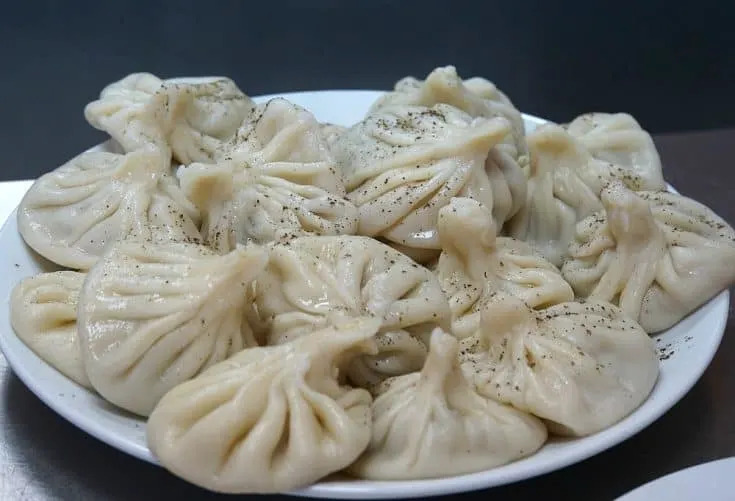 They are similar to Chinese Soup Dumplings, (Xiao Long Bao), but are much larger than their bite-sized cousins. These hearty little bags of goodness are typically served up on large platters and shared with friends. There are several kinds of Khinkali. Typical varieties have stuffing made from cheese, mushrooms, lamb or potato, but the most common is a meaty stuffing made with pork and beef. The meaty stuffing releases a rich broth when cooked. This poses an interesting dilemma when it comes time to eating them. How do you break into the dumpling without your plate, or you, becoming covered in broth? The ingenious inventors of this dumpling use an accordion-like fold to close it, resulting in a small handle at the top. The proper way to eat khinkali is to hold it by the handle with your fingers and then take a small bite from the top of the dumpling. Then you can blow on the broth to cool it. When it is cool enough to eat, you slurp out the broth, and then gobble the rest of the dumpling, and repeat. The handle is traditionally discarded, which allows you to keep count of how many khinkali you have eaten. I’ve heard of people being able to amass up to 25 at a time, which to me is as remarkable as someone claiming to stop at one. Visit our International Recipes to find more recipes section to view of full collection of recipes, including additional other favorite dishes in Georgian Cuisine, including Khachapuri (fresh baked bread stuffed with cheese), Georgia’s delicious alternative to pizza. Heat water until it is hot but not boiling. When all of the ingredients are combined, begin to kneed the dough. The dough should be dry enough not to stick to your fingers. Continue to add small amounts of flour until a smooth ball is formed. The dough should be very stiff, similar to pie crust. Cover the dough and all it to sit for 15 minutes in a warm dry place. Knead for an additional 6 minutes, then set aside. Cut the dough into 2 equal parts. Roll the dough out on a clean floured surface. 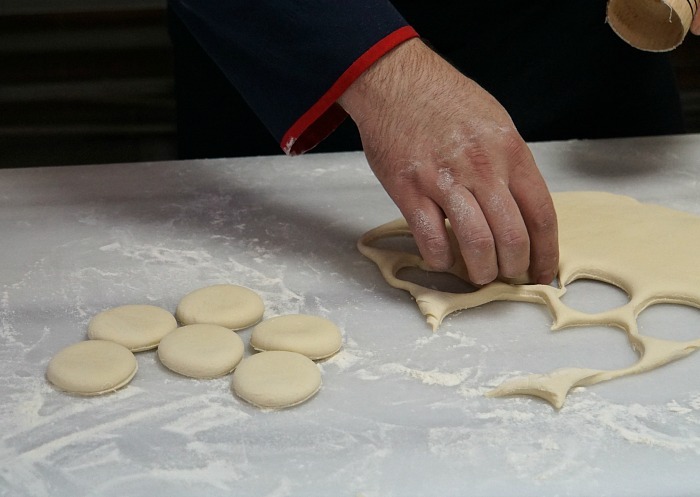 Cut the dough into 3" rounds, using a form such as a cookie cutter. Roll out each round until it is about 5 inches in diameter. Place 1 1/2 tablespoons of filling in the center of the dough round. Pin the dumpling using an accordion style fold. Pinch the top tightly to ensure no filling can escape. 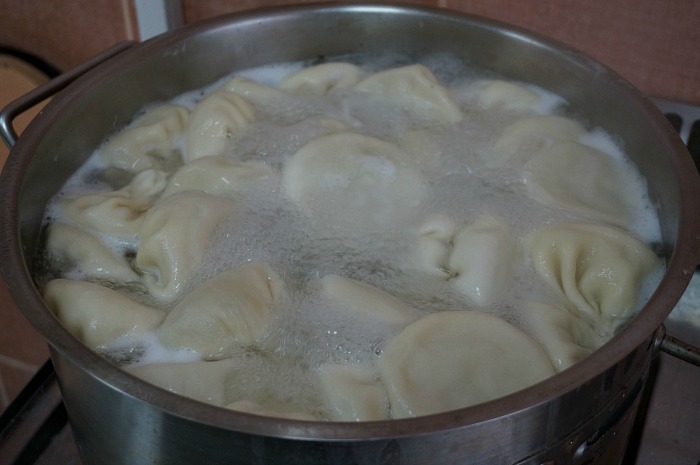 Place the dumplings in a pot of salted boiling water. When they float to the surface after about 7 minutes (bottom side up) they are done. Place the dumplings on a serving platter. Sprinkle with finely ground pepper (optional) and serve immediately. I have heard of those before but never had a chance to try these dumplings yet. They look much like Tibetan Momo and Chinese dumplings. They are very similar and really fun to make! Thanks for sharing the technique pictures. I’m not sure mine would ever look so perfect, but it’s nice to see the approach so I can hopefully make good dumplings. I totally LOVE dumplings. I have not tried making these at home. I am Ukrainian, and make perogies, so I really need to give these a try. 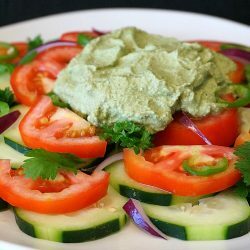 Wow this is really such an amazing post..Love reading and knowing traditional dishes…and thanks for that tutorial!.. I’ve never heard of these before, they sort of remind me of pierogi. It’s interesting that it’s traditional to eat them with your hands. I’ve never heard of these before, but I do love dumplings! These are also stuffed with some wonderfully yummy fillings. These seem pretty easy, which is what I really like, because I’m more inclined to make them! I truly didn’t know much about these. I love learning more details and culture behind various recipes. These sure do sound delicious. I’ve never heard of these before but I have eaten something similar on one of my trips to Amsterdam one holiday. I remember it has pork in as well and we really enjoyed eating it. This look so good. 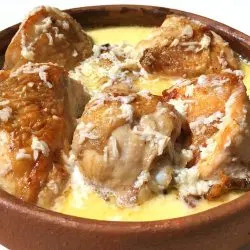 Love traditional dishes just so homey.. Saving for later. Those dumplings look amazing and I love how perfect yours have come out. There is so much similarity between different cuisines. I have made an Asian inspired dumpling before. 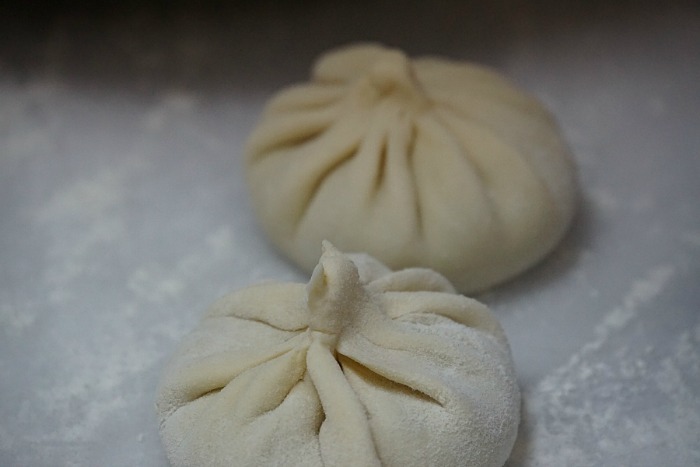 The video is really helpful to learn how to seal the dumplings. The flavors sound delicious! What an interesting method and tradition of eating them, too. I loved reading about it! Thanks for your comment Carmen! As you can imagine, eating a “soup dumpling” can be tricky. The Georgians have it down to a science. Oh these sound delicious! 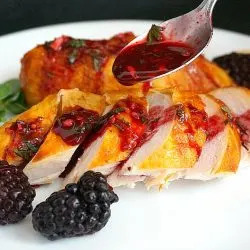 I know this is something my family would love…perfect Autumn dish! 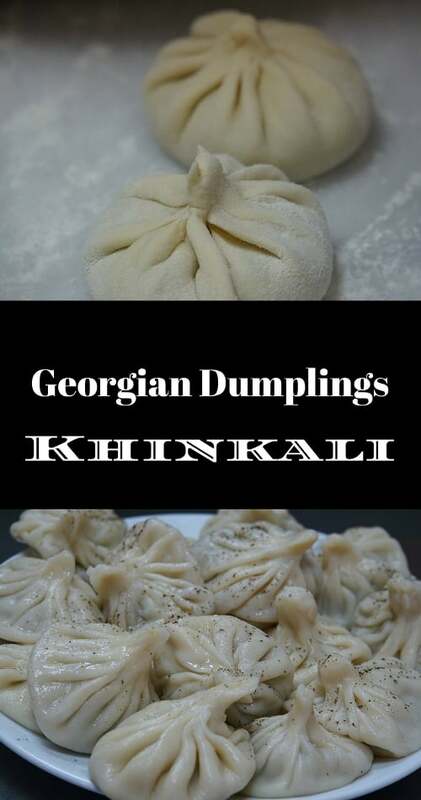 Oh man, I live in the neighboring country of Armenia, and I have been known to take a road trip to Georgia just to have authentic Khingali. 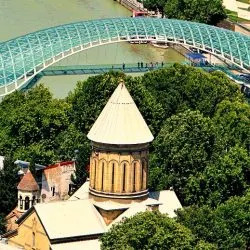 I swear I’m not crazy 😀 By the way, have you ever visited Armenia? 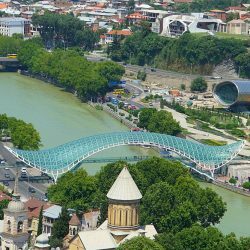 We haven’t visited Armenia but it is on the list for sure. These were my fav dish on my trip to Georgia. Beef & pork khinkali are the best. Made sure I ordered them at evwry meal. Thanks for this lovely vid on making khinkali. 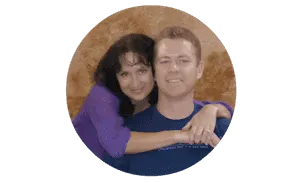 Sean and Jen, thanks! Very tasty khinkali turned out. 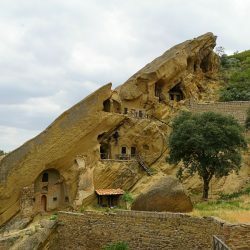 Very cool photos! 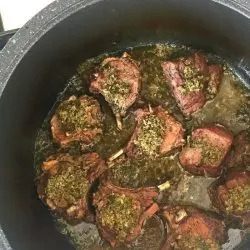 So happy you tried the recipe and that they turned out well!